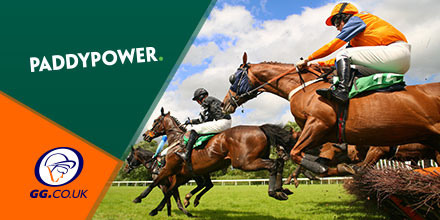 PaddyPower offer a selection of enhancements and specials for both new and ongoing customers. 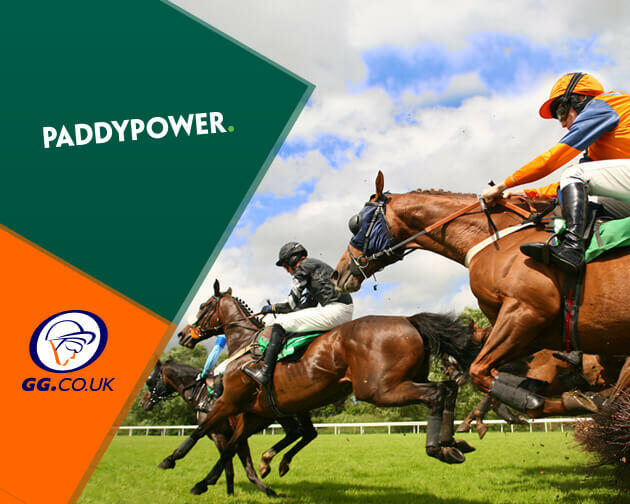 Check today’s Hotpot Power Price and Extra Place races below. Today’s enhanced treble, features three favourites across three meetings. With the first, Good Boy Bobby, running in the 2:45pm at Carlisle. Having won three of four career outings, including last time out at Wetherby, this Nigel Twiston-Davies trained ride looks to have it all in front of him. Having finished third in a class one, National Flat race back in February, pace won’t be a problem in this class four level event and combined with his strong jumping, a win looks very likely here. Next is Moonball who takes part in a Novices Chase over to miles at Tramore (3:40pm) and is odds on to take the spoils. This Gavin Cromwell horse has steadily improved and this culminated in a second career win, last time out at Downpatrick The ground should suit the favourite and with the only resistance likely to come from Monatomic, a strong opportunity to make it two in a row, beckons. Finally, Repaupo makes up the trio, in the 7:30 at Wolverhampton and goes in as massive odds on favourite, having finished second on debut at a higher level at Ascot last month. The market is rarely wrong and with the remainder of the entries starting at 10/1 bar, this looks to be a foregone conclusion. 7:15pm: Chelmsford - A seven furlong sprint handicap, with twelve entries. Get Four Places On Each Race - Here!